CAP Barbell’s Vertical Knee Raise Station (VKR) is the complete package for those wanting to use body weight resistance rather than dumbbells or free weights. This unit contains everything you need to sculpt abs, arms, shoulders and chest muscles. 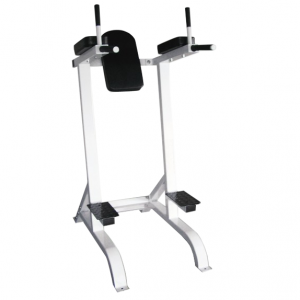 Features include narrow and wide grip pull up bar, vertical knee raise station, dip station and push up handles. 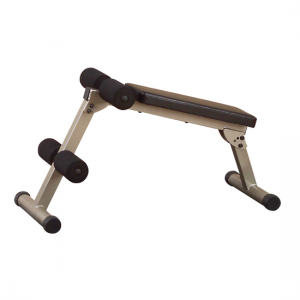 The arm rests can be raised and locked in place to use as a pull up station. 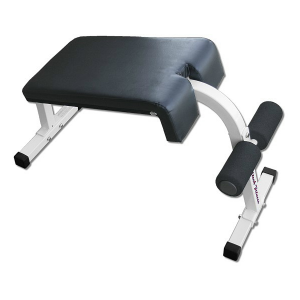 Oversized tubing and thick two tone padding will ensure years of use. 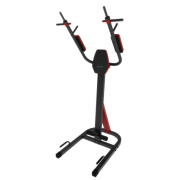 250 lb weight capacity. Ideal for home use. • Build abs, chest, arms and back at home. 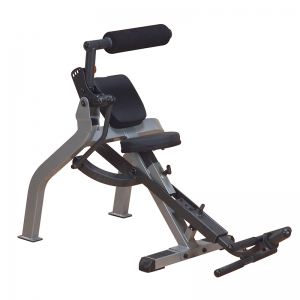 • 250 lbs weight capacity. • Dimensions: 42″ x 31″ x 79″.